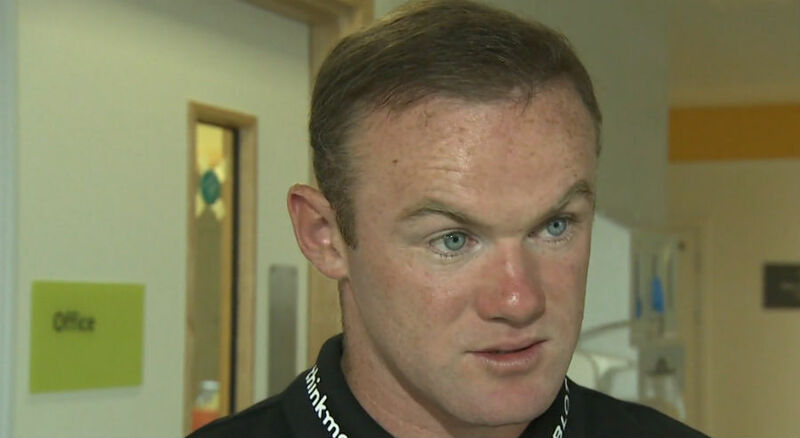 You are here: Home / Soccer / Soccer News / Manchester United News: Will Rooney Start v Fenerbahce? Manchester United News: Will Rooney Start v Fenerbahce? MANCHESTER, Sporting Alert – Wayne Rooney must wait to see if he will be in the starting lineup for Manchester United when they host Fenerbahce in today’s Europa League group stage match. The Red Devils captain has had a slow start to the season and has found himself on the bench in the last few games for his club and country. Rooney was given 23 minutes during the 1-0 win over Zorya Luhansk when many thought the England international would have started. Mourinho stated at the time that his skipper was not 100-percent healthy and therefore was not ready to start. Rooney was also left on the bench against in the 0-0 draw with Liverpool in Monday night’s English Premier League clash at Anfield, and it prompted reporters to ask Mourinho if his team leader would be involved on Thursday. However, the Portuguese refused to give anything away. “Wayne is working well, he’s one of those who is responsible for the atmosphere that the players can breathe because he’s positive, he’s a good example,” the manager said. Mourinho did confirmed, though, that fit-again left-back Luke Shaw will be in the starting XI against Fenerbahce. “I don’t want to give you the team, honestly. Sometimes I do, sometimes I give some tips, but this time Luke Shaw, he plays,” he noted.